Seed Design was founded in 1991, by an innovative and tenacious designer, Meiric. With just a few sketches on hand, he was certain he had what it took to create an entire lighting line that would be superb in construction, striking in aesthetics, and pioneering in concept. 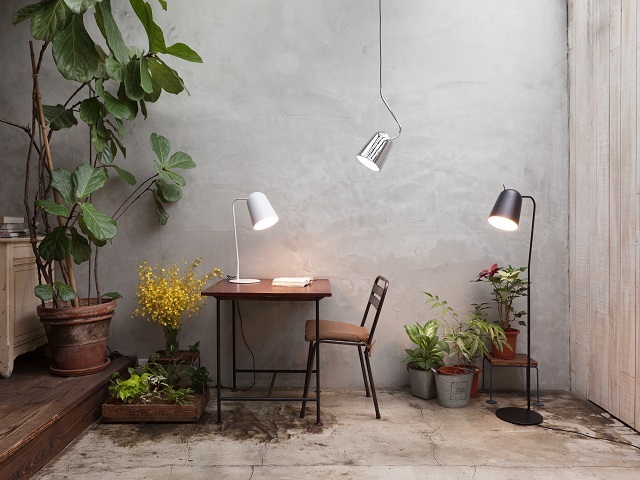 Today, Seed Design has become a successful and reputable modern lighting company. Despite much success, the conviction in which the Seed Design brand is based upon has not changed. At Seed, they live by a simple philosophy of: They do not follow trends, they follow people. They do not create lighting, they create happiness. They do not light up houses, they light up dreams.